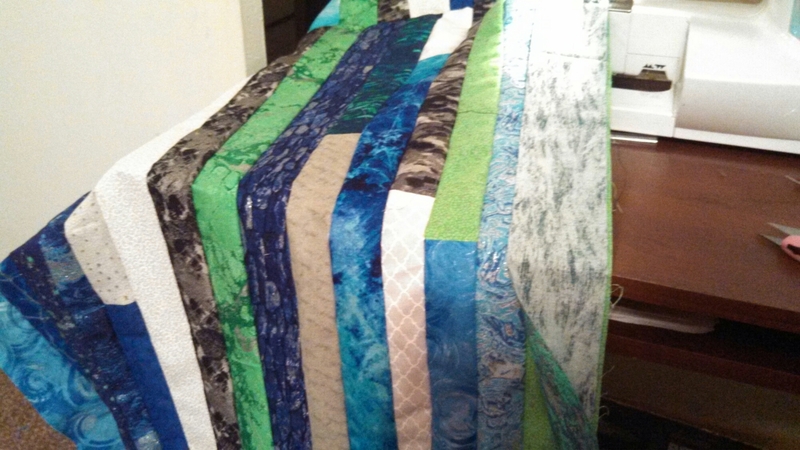 It is going to be a king size jelly roll quilt.. This entry was posted in crafts, crochet, Crocheting, quilting, sewing, Uncategorized and tagged Jelly roll update by gobagese1. Bookmark the permalink. That’s just lovely! I’m just barely starting to learn to sew. Women like you are my heroes!